Office furniture is not usually considered seasonal, but one exception is coat racks. With the change in the weather some people are already wearing coats to the office and wondering where to put them. Wall-mount coat racks and costumers are useful for single coats or a small number of coats, but what is a cost-effective way to handle large numbers of coats, jackets, hats, gloves, scarves, and backpacks in a church, school, or auditorium, especially when you don’t want to invest in a dedicated coat room? A portable folding coat rack is the answer. 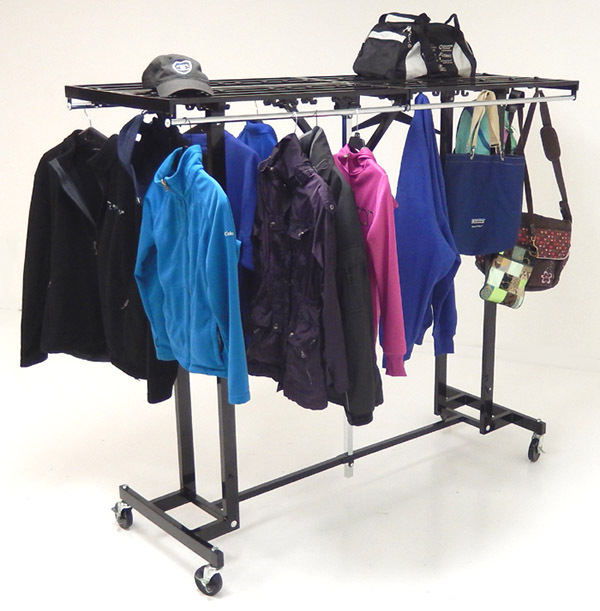 Portable folding coat racks can store several dozen coats and more in a minimum of space. Their best feature is that they are hinged in the middle so that they can collapse to a very small footprint and store away in a closet or another room when not in use. They can roll where needed and set up in seconds for events or when the seasons change. Do you have questions about coat racks or other office furniture? 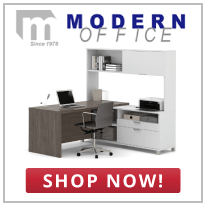 Call Modern Office at 1-800-443-5117.